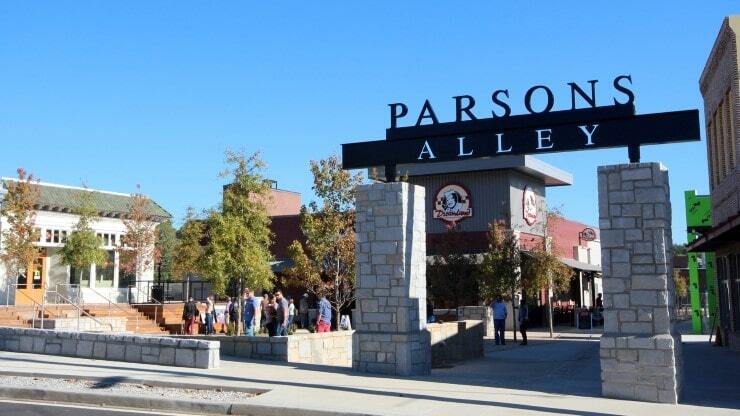 Parsons Alley in downtown Duluth has won a 2017 Charter Award from the Congress for the New Urbanism (CNU). 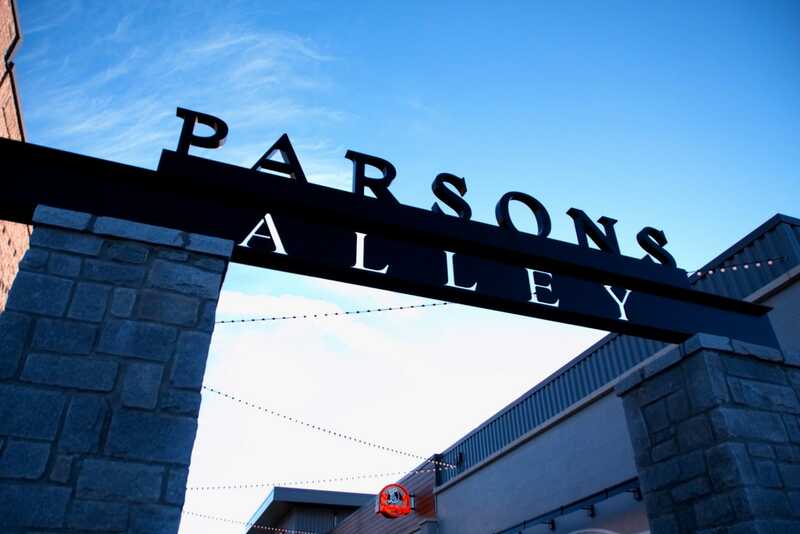 Parsons Alley is a downtown Duluth arts and entertainment district featuring a variety of retail, entertainment and indoor and outdoor dining in new and repurposed historic buildings including a 1904 bank and a circa-1940 church and parsonage. 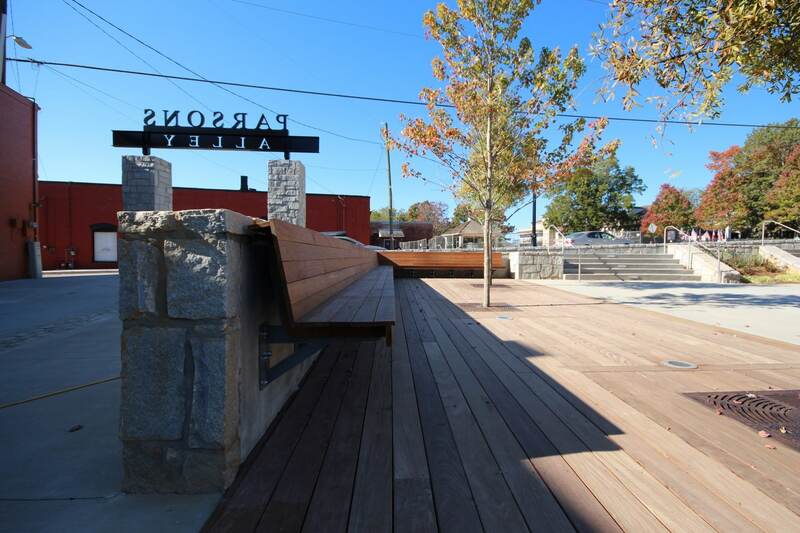 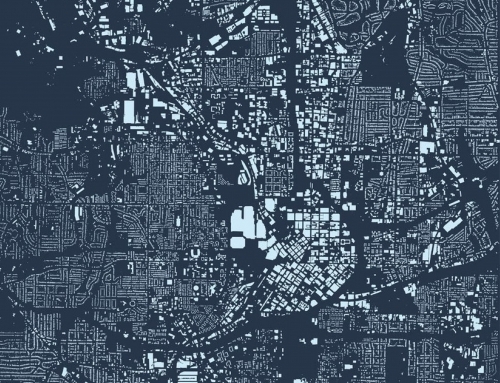 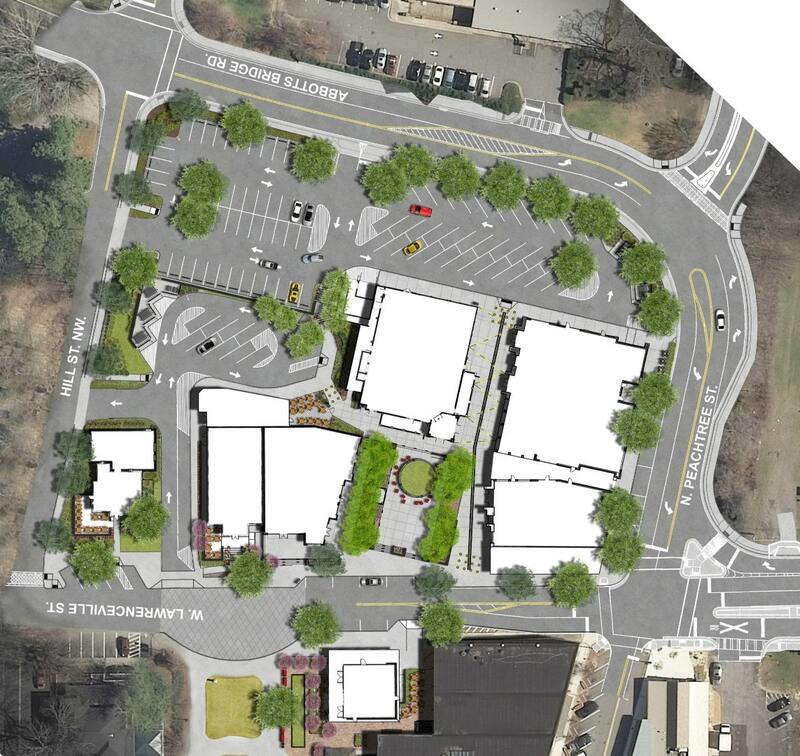 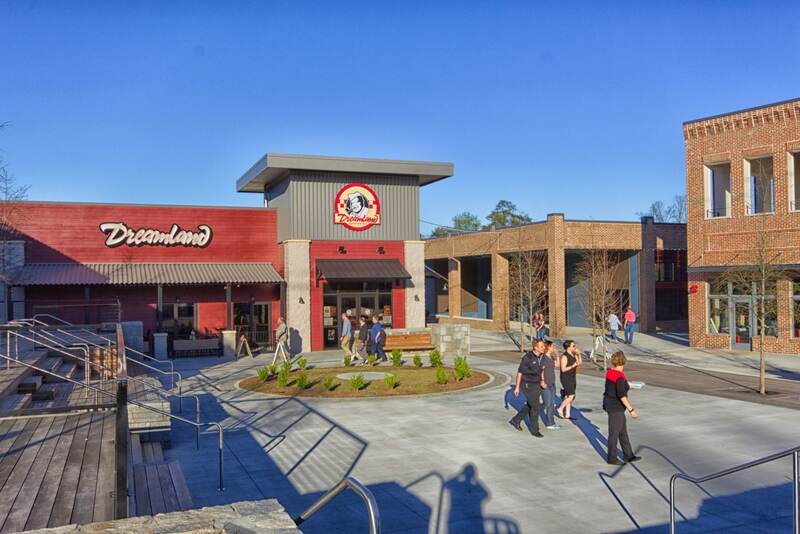 The area fulfills a vision by city leaders, who retained TSW to develop a Downtown Master Plan, and later to provide landscape architecture services. 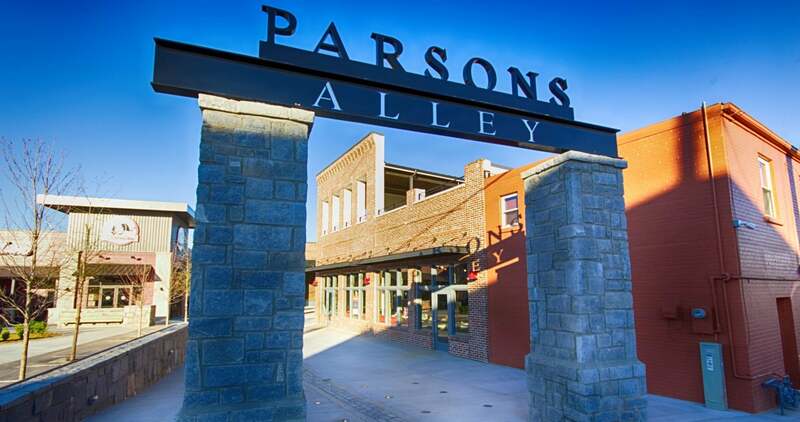 Parsons Alley was a key recommendation of the Master Plan. 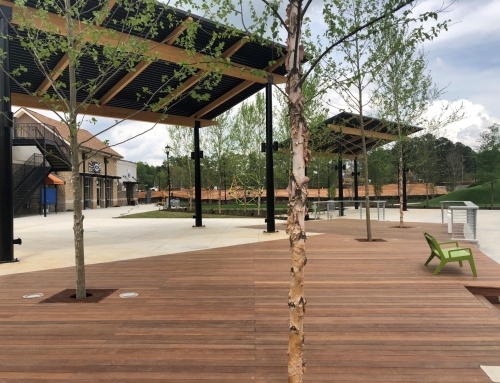 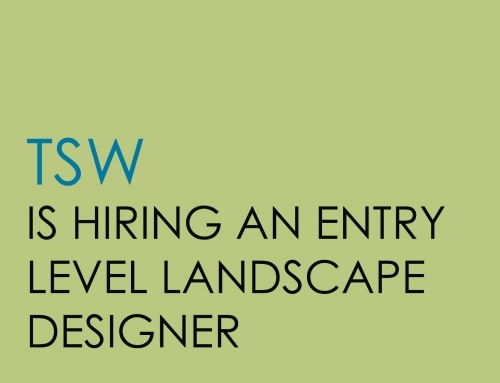 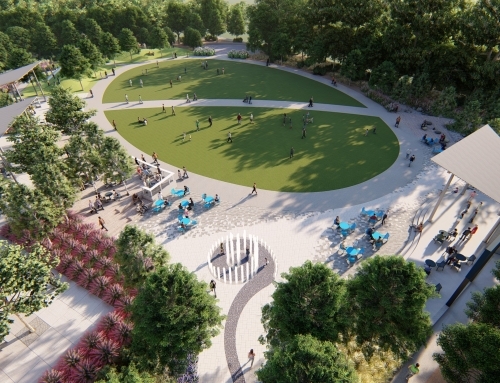 TSW developed conceptual design to construction documentation for the site, which also includes a large plaza to serve the downtown area and adjacent restaurants with seating, a bocce ball court, performance stage, public art, outdoor signage, outdoor lighting and redesigned surface parking. 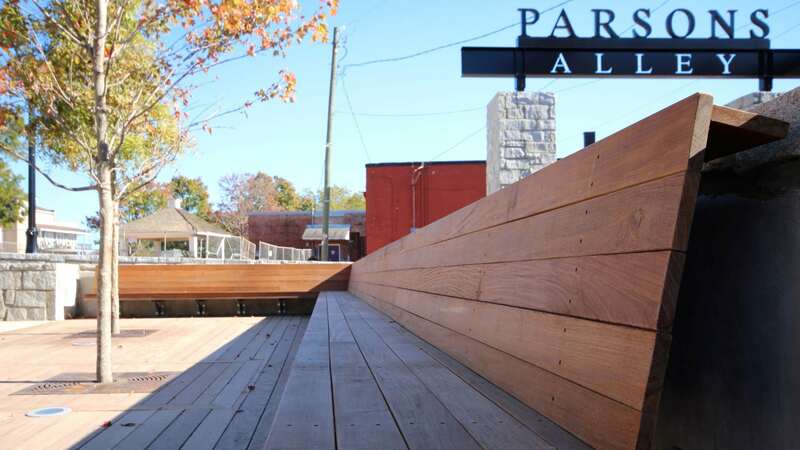 “Parsons Alley is an exemplary project that integrates buildings and spaces in a way that draws people into the project. 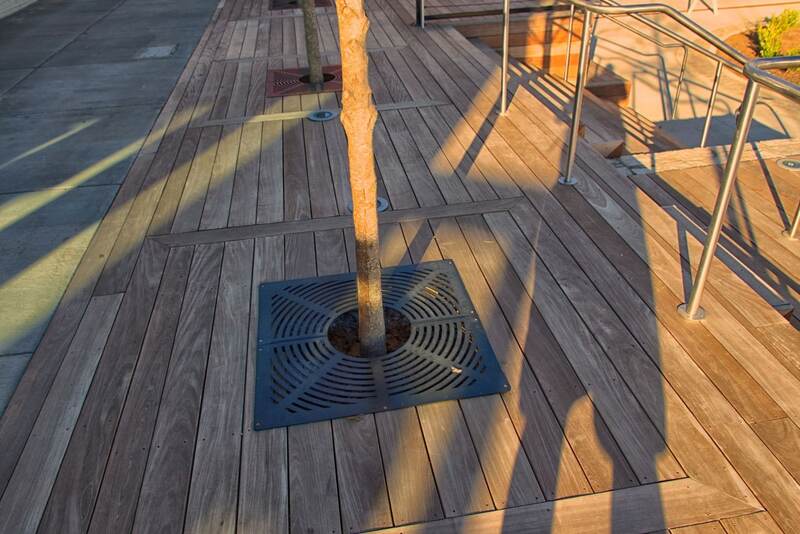 TSW is proud to be honored by CNU along with the City of Duluth and its many partners who have worked together to help make Downtown Duluth a special place to be,” said Adam Williamson, senior principal of TSW.